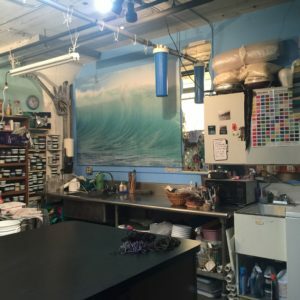 Find me at my studio in the Northrup King Building, studio 143, during open studio hours. These normally include the 1st Thursdays of each month from 5 to 9pm and many Saturdays; or contact me to make an appointment to view my current selections in the gallery! 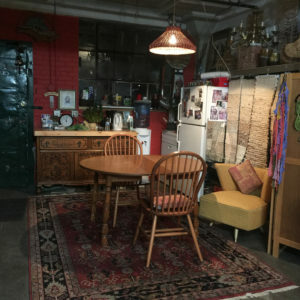 There is so much to see in our cozy space, from clothes and accessories to our teaching areas. 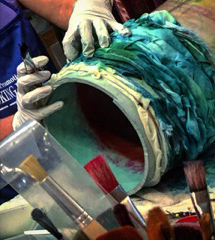 We love to share our process and passions with visitors, so stop in for a spell to chat. 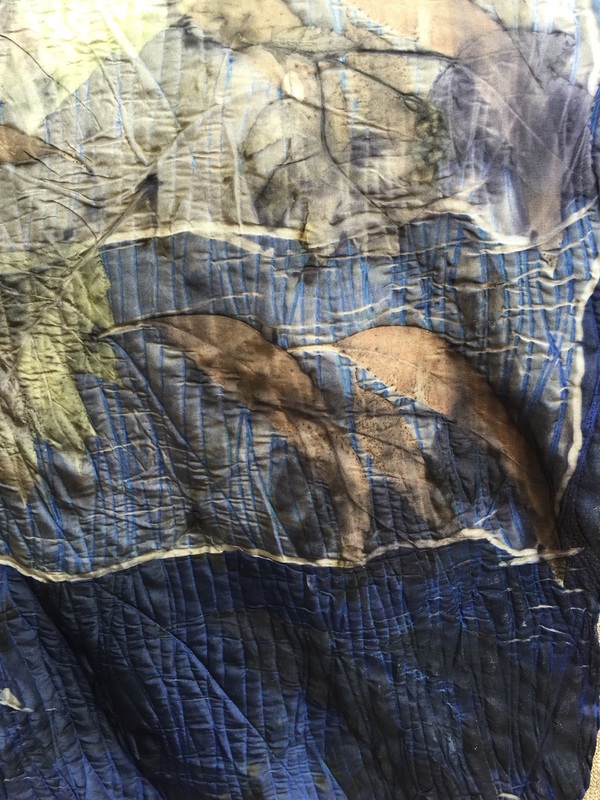 See the dye lab where my work emerges and I bring new life to the fibers that flow through my studio. Colors abound, filling our senses with joy and peace and energy. My goal is to create wonderful garments and fabrics to express our unique and vibrant sides, helping our abundant lives burst forth. Or find me at my massage studio in Brooklyn Center for a different yet related experience where we work together to build your physical peace and well being in a warm, inviting, escape from the hectic world. 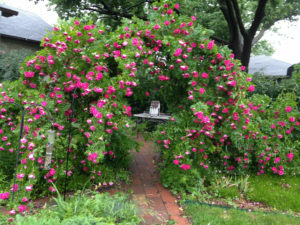 When you arrive, the vine covered arbor leads you through my garden, past lovingly tended plants and bits of art, down a path to the back office. The journey from front to back helps you transition out of the wild demands of everyday life to a bit of heaven and time for yourself.